Use the picture below to fill in the following blanks. 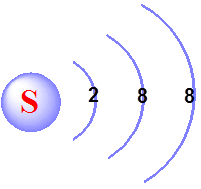 The number of electrons in each orbital is given. The mass number is 34.